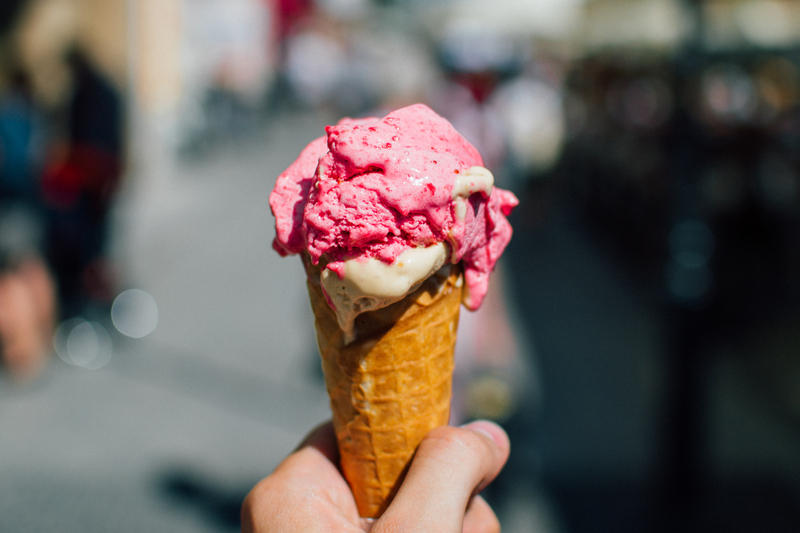 Love Ice Creams? Naturals Is Opening Its First Ever Outlet In Gurgaon!! Christmas is around the corner & we have something for all the Gurugrammers! Naturals is opening its first outlet in Gurgaon tomorrow and we’re already drooling thinking about all the flavours they have in store for us. In fact, what’s great about this opening is that they will be serving free scoops of ice cream to the first 100 customers! Isn’t that just amazing? Because in simple words, Naturals’ ice creams are a spoonful of heaven that you must not deny yourself! And if history is of any significance then you should know that Naturals attempts to introduce one new flavour every week. That’s almost 52 new flavours in one year! Yaaasss! So, what are you waiting for? Wasn’t free ice cream scoops enough for you to lose yourself? 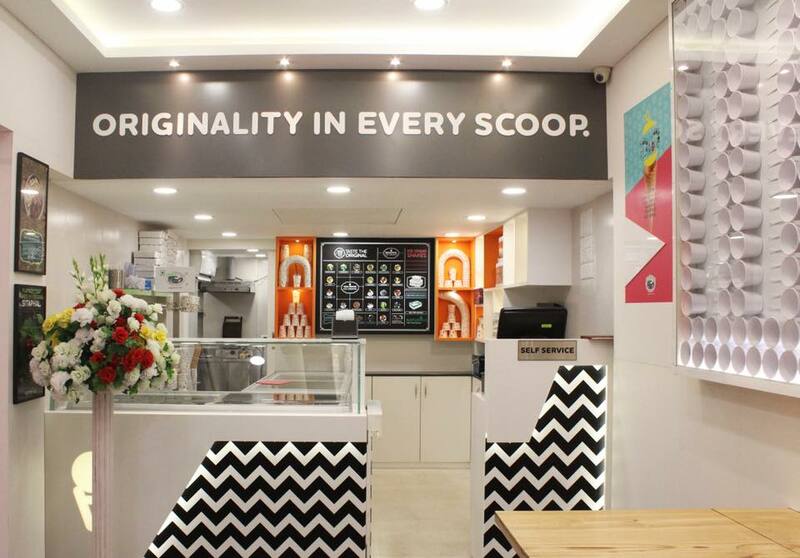 Meet, Eat, Play, Repeat At This Cutesy Cafe In Gurgaon!